Smoothies are an excellent option for a grab-and-go breakfast when you don’t have time to cook a full meal in the morning (and they feel nice on a sore throat if you’re sick!). They help you get more fruits and veggies into your diet, and can even give you an a.m. protein boost, all while being refreshing and tasty—that is, if you know how to make them right. 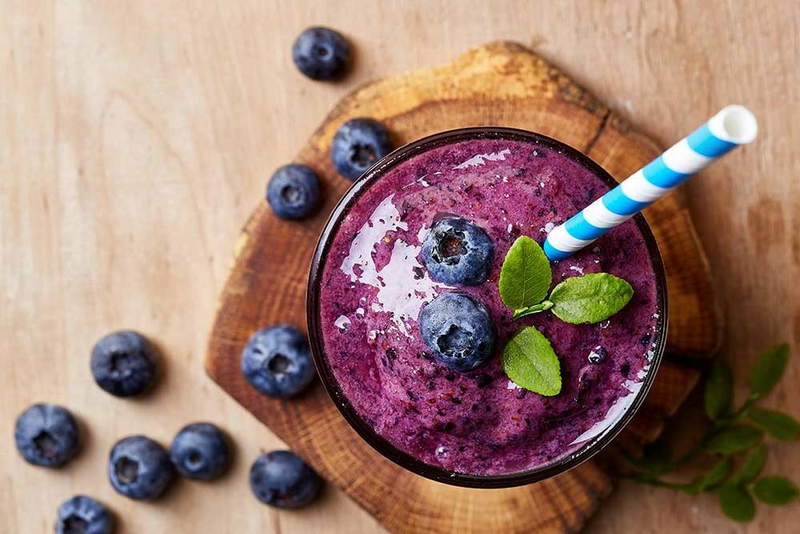 It’s easy to go overboard on the fruit and juices when making a smoothie—which can create a sugary drink that will leave you crashing in a few hours—or to add too much of all your ingredients, making a formerly healthy option into a heavy calorie-bomb. These swaps and tips from Eliza Whetzel-Savage, R.D., at Middleburg Nutrition, can help. Filling smoothies are the best smoothies. 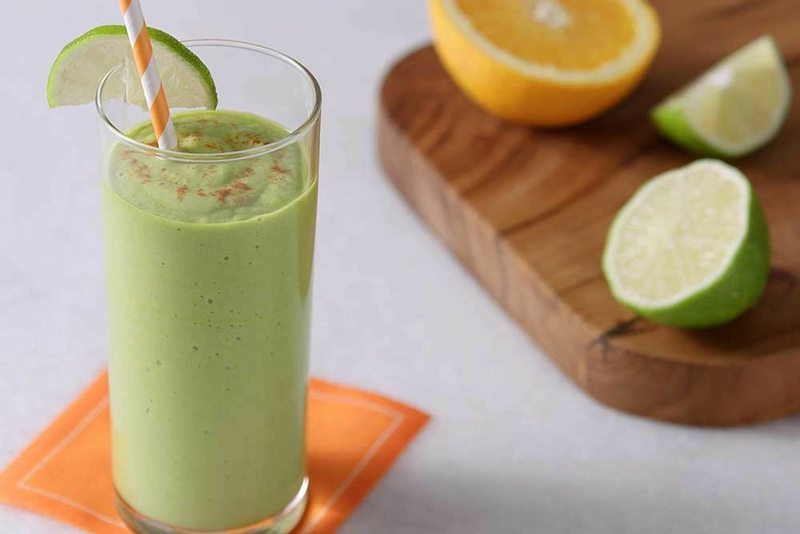 “I recommend at least one source of protein in each smoothie,” she says. “It will give you an energy boost.” These can be nuts or nut butters; seeds, like chia, flaxseed, and pumpkin seeds; Greek yogurt; kefir; tofu; or spirulina. Protein powders are also a great way to add protein to your smoothie; just make sure to check that your blend doesn’t have a ton of added sugar or other sweeteners. Toss your faves in the blender and sip up. (Need some inspo? Try this mango un-margarita smoothie.) Cheers! Get more great health and wellness stories at Shape.com/Strive.